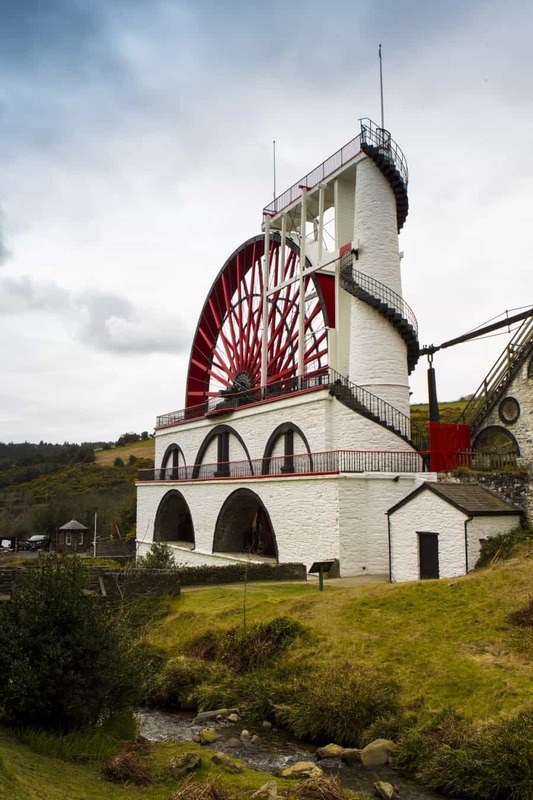 Group discounts available to pre-booked group visitors of 15 or more paying visitors. 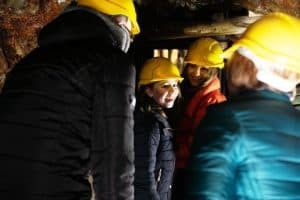 Pre-book in advance. 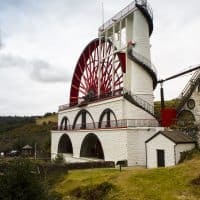 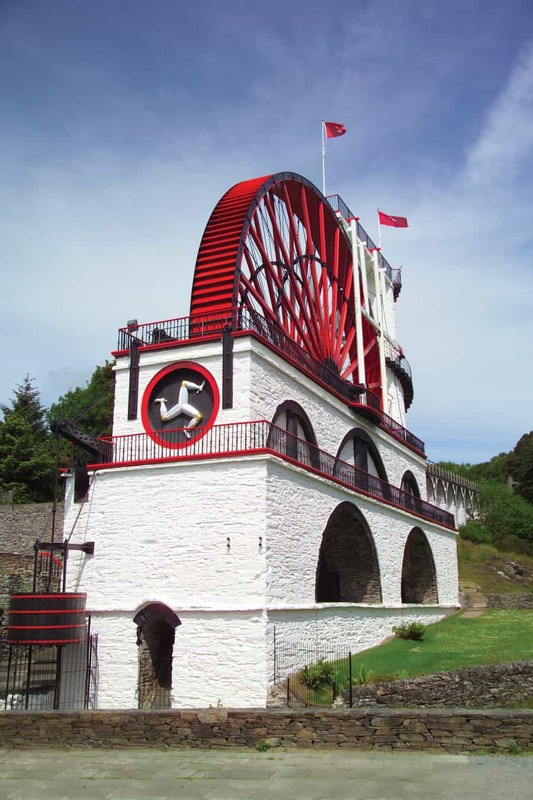 The Great Laxey Wheel is the largest surviving working wheel of its kind in the world. 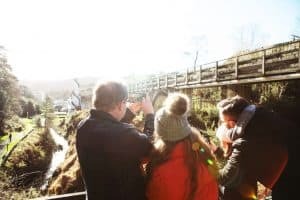 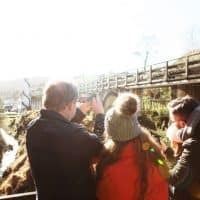 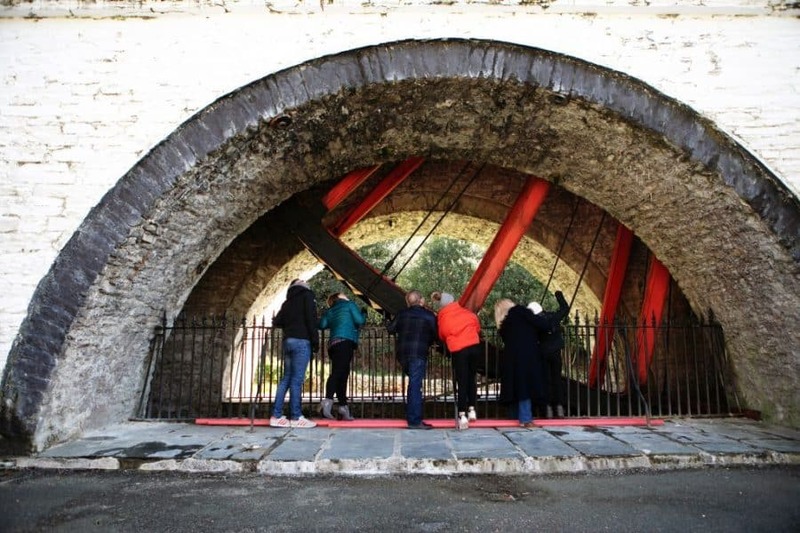 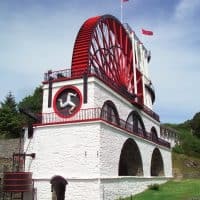 Designed by the Victorian engineer, Robert Casement, the wheel was built in 1854 to pump water from Glen Mooar part of the ‘Great Laxey Mines’ industrial complex. 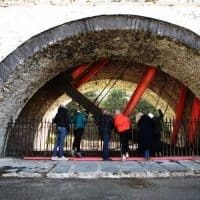 The impressive 22m (72.5 feet) diameter structure found immediate popularity and has remained one of the Island’s most dramatic tourist attractions for over 150 years.